Spike tv is being rebranded as PARAMOUNT NETWORK and the first original scripted show to be under the Paramount Network is Velvet which is based on the spy thriller created by Ed Brubaker and Steve Epting. Along with Brubaker/Epting , Keith Redmon and Steve Golin of Anonymous Content, as well as Scott Pennington, are on board as executive producers as well. 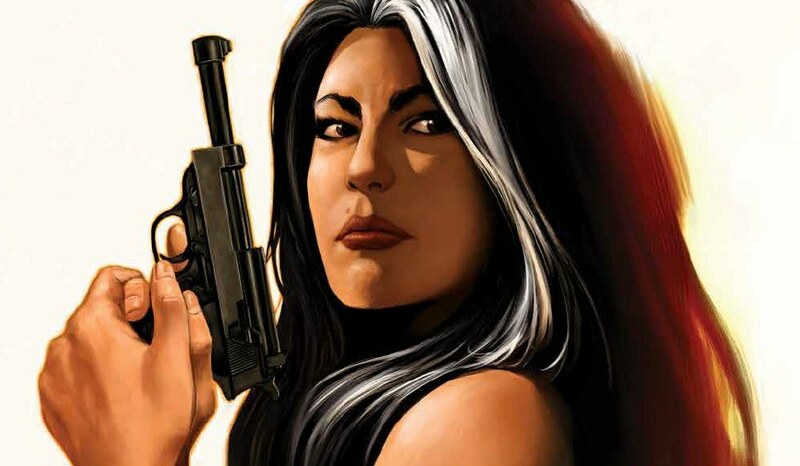 Velvet is about a former female spy Velvet Templeton — now secretary to the Director of British intelligence agency ARC-7 — who returns to the field for the first time in two decades when the world’s best secret agent (and her boyfriend), Agent X-14, is killed.